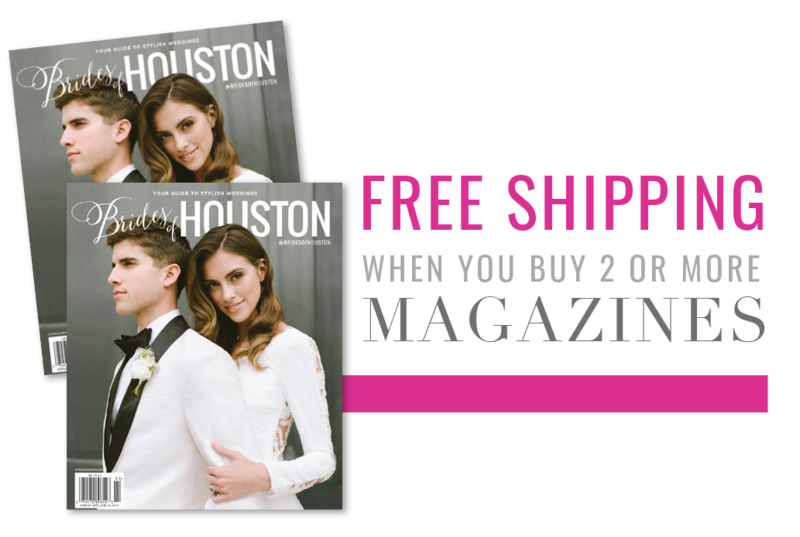 Kisha and Shaun’s glam Houston wedding is pure luxury with tons of sparkle and plenty of pizazz! 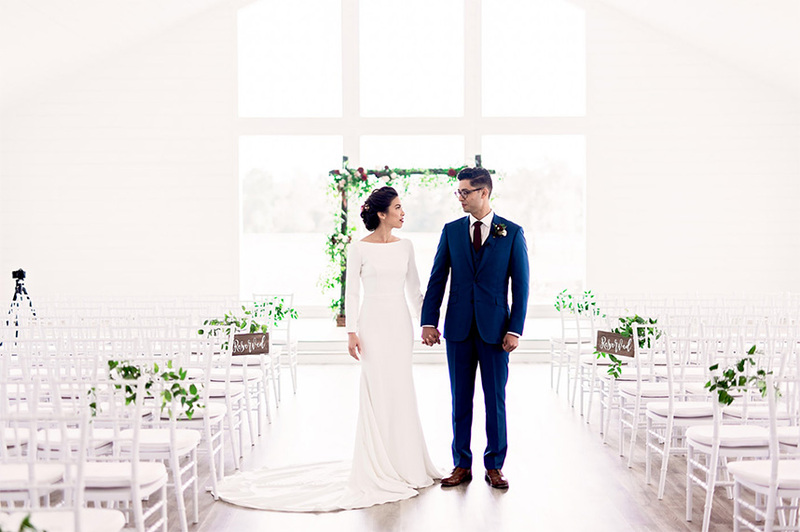 The Savvy Event Consultants made this gorgeous couple’s wedding day dreams a reality, and we’re just in awe! 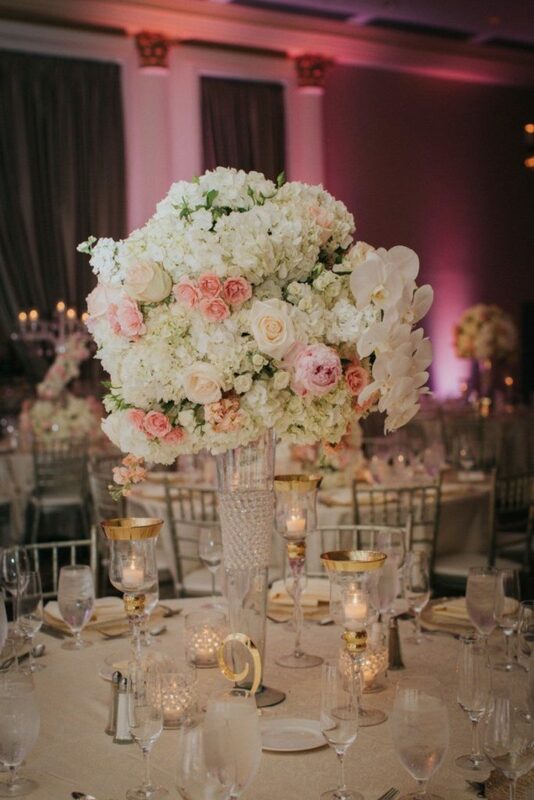 From the classic florals to the delicious desserts and romantic candlelight, their guests had such a fantastic night! Cheers to Kisha and Shaun!